I first became aware of Dikembe Mutombo during the late-1980s when, under the tutelage of the great John Thompson, he and Alonzo Mourning formed one of the most intimidating frontcourts in the history of college basketball at Georgetown University. He then went on to have an illustrious career in The Association, popularizing his now famous finger wag. 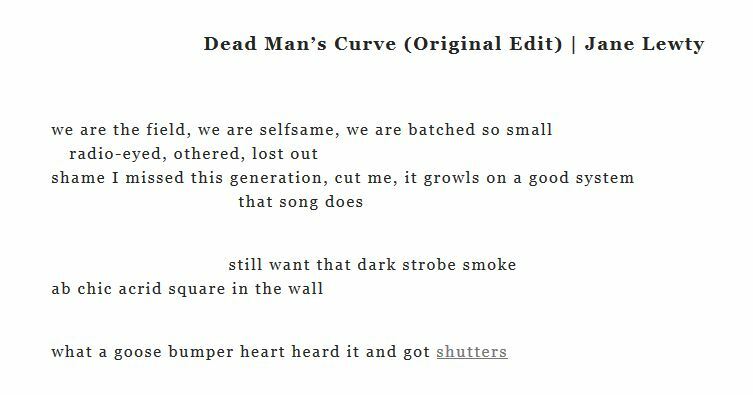 Wasn’t it a joy, then, when I discovered the inaugural titles from the newly formed Dikembe Press, a chapbook publisher based out of Portland, OR and Lincoln, NE. Dikembe Press’ first two titles are Matthew Rohrer’s A Ship Loaded With Sequins Has Gone Down and Emily Pettit’s Because You Can Have This Idea About Being Afraid Of Something. The second set of chapbooks, arriving sometime this summer, are already slated: as-of-yet titled manuscripts by Christian Hawkey and Christine Hume. a small thin towel to cover himself with. We keep the same body temperature all day. racket. A small wagon. The biggest warehouse. that is still unclear and can go either way. 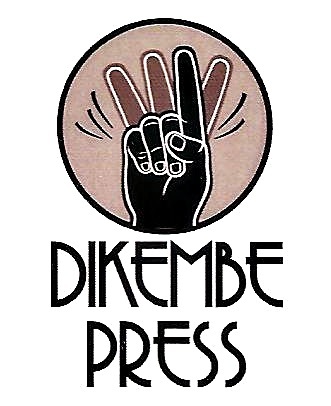 To purchase these titles and discover more information about Dikembe Press and their forthcoming releases, please visit their website.